In a Prager U video, I explain the surprisingly socialist beginnings of America ... and how it almost ruined us. 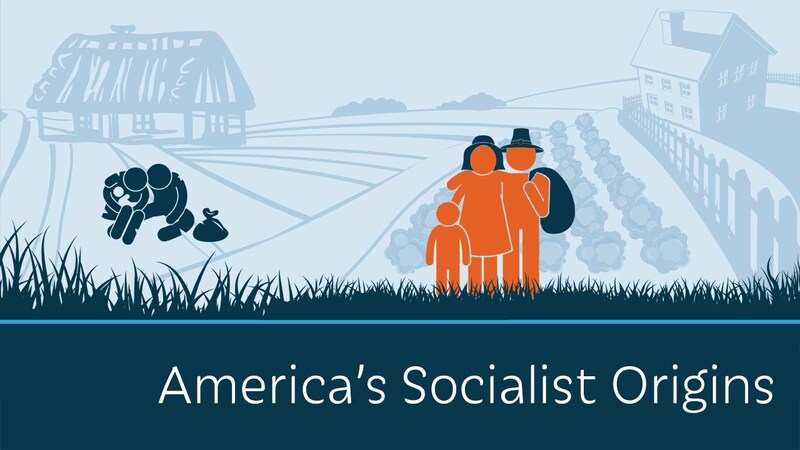 From Prager U: Was America once socialist? Surprisingly, yes. The early settlers who arrived at Plymouth and Jamestown in the early 1600s experimented with socialist communes. Did it work? History professor Larry Schweikart of the University of Dayton shares the fascinating story.